Okay, so you can buy a new 18-karat Gold Apple Watch for £13,500/$17000, but aside from the material and band there is no functional difference between that and the £299/$359 Sport model. As such, I’m not including it in my Most Expensive Apple Products 2015 since the cost reflects a purely cosmetic difference, whereas the devices below feature a range of hardware configurations offering different levels of portability, performance and functionality. Aimed squarely at the pro-sumer and professional end of the market, the Mac Pro is the most powerful – and expensive – Mac on offer. Considered more of a workstation than a typical desktop computer, it’s ideal for applications requiring lots of raw horsepower including graphic rendering, data crunching and powering high-resolution displays. Prices start at £2,499/$2,999 for the base Quad-Core Intel Xeon E5 model, alongside 12GB of RAM, 256GB SSD and dual AMD FirePro D500 (3GB) graphics cards. Unsure if 4 cores and 12GB of RAM will be enough? Not to worry, if you are looking to spend the equivalent of a small hatchback you can order yourself a veritable behemoth of a computer. Configured to the highest specification, but without peripherals such as monitors or software bundles, in 2-4 business days you could own a Mac Pro with a 2.7Ghz 12-Core Intel Xeon E5 processor, 64GB of RAM, 1TB SSD and dual AMD FirePro D700 (6GB) graphics cards. How much? A whopping £7,779/$8,999 – putting the Mac Pro firmly at the top of the most expensive Apple products list. 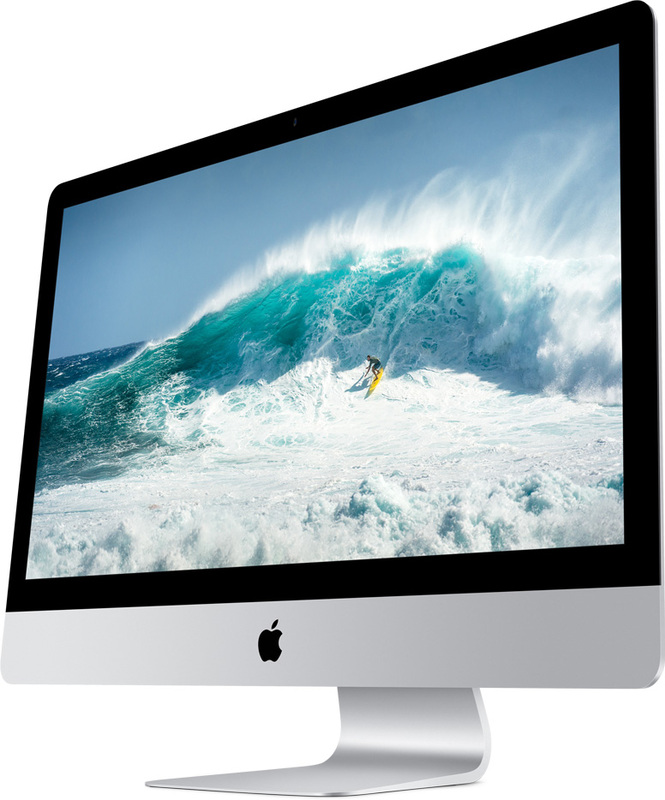 The 27-inch iMac range was expanded in 2014 to include a new Retina 5K display model. The 5K resolution (5120×2880) allows you to view and edit 4K content natively without needing to crop or zoom – and still have space for program interfaces like Final Cut Pro or Adobe Premiere CC. For £1,599/$1,999 you can buy yourself a 27″ 5K iMac with a 3.3GHz Quad-Core Intel i5 processor, 8GB of RAM, 1TB hard drive and a AMD Radeon R9 M290 graphics card with 2GB of VRAM. If you are editing and rendering 4k content, you may want to go for the top-shelf model which includes a 4GHz Quad-Core Intel i5 processor, 32GB of RAM, 1TB SSD and a AMD Radeon R9 M295X (4GB) graphics card. The asking price? £3,369/$4,199. The iMac is therefore the second most expensive product you can buy from Apple in in 2015 – but to be fair you are getting a powerful computer as well as a factory calibrated, 5K IPS display. 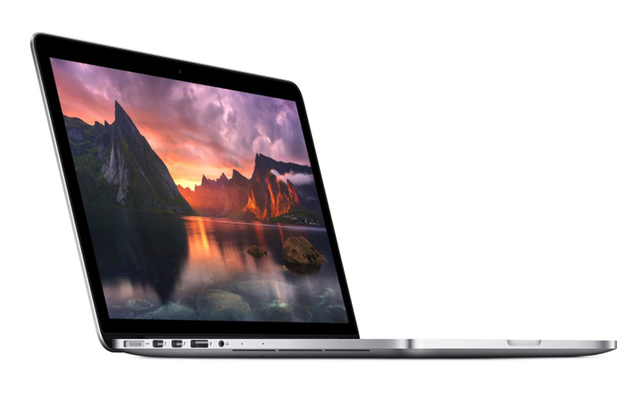 Updated with the new Force Touch track pad, the popular 15″ MacBook Pro comes in third place. Found on the desk of any privileged student, creative professional or humble tech blogger (ahem!). Combining power, portability and great design – the rMBP doesn’t come cheap! The 15″ model starts at £1,599/$1,999, featuring a 2.2GHz Quad-Core Intel i7, 16GB of RAM, 256GB SSD and integrated Intel Iris Pro graphics. If integrated graphics aren’t your cup of tea, why not opt for the top spec model with a 2.8GHz Quad-Core Intel i7, 16GB of RAM, 1TB SSD and a dedicated AMD Radeon R9 M370X (2GB) graphics card for £2,549/$3,199. Aside from the Force Touch, the biggest update to the rMBP in 2015 is the new AMD GPU, replacing the aging nVidia 750m. Still expensive – but at 5-grand less than the Mac Pro, I think it’s fair to say we are now entering the mainstream market. 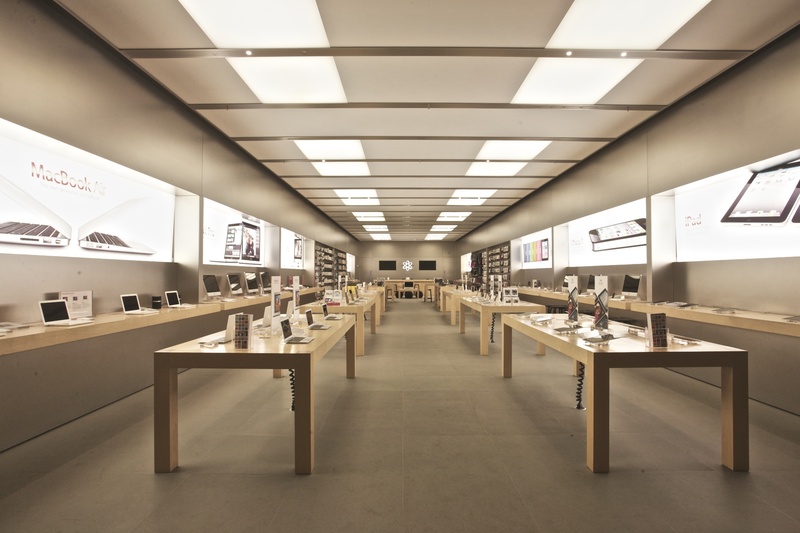 The top three most expensive Apple products listed above do not include extra warranty or optional peripherals like monitors, software or DVD drives. So what if you do add on all the extras? 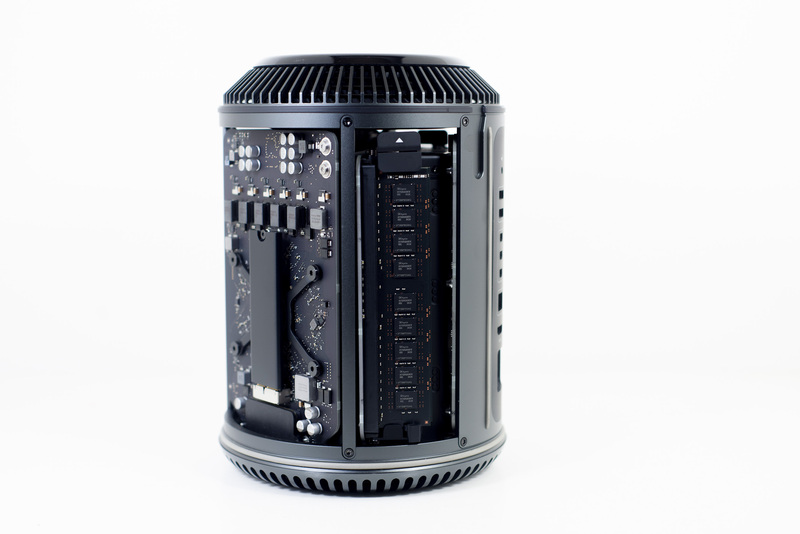 The top-spec Mac Pro with all the trimmings will set you back £18,738.93 or $21,939.88. At least they offer free shipping! Don’t forget to subscribe to my YouTube channel and follow me @thetechchap to keep up with the latest tech news and reviews.